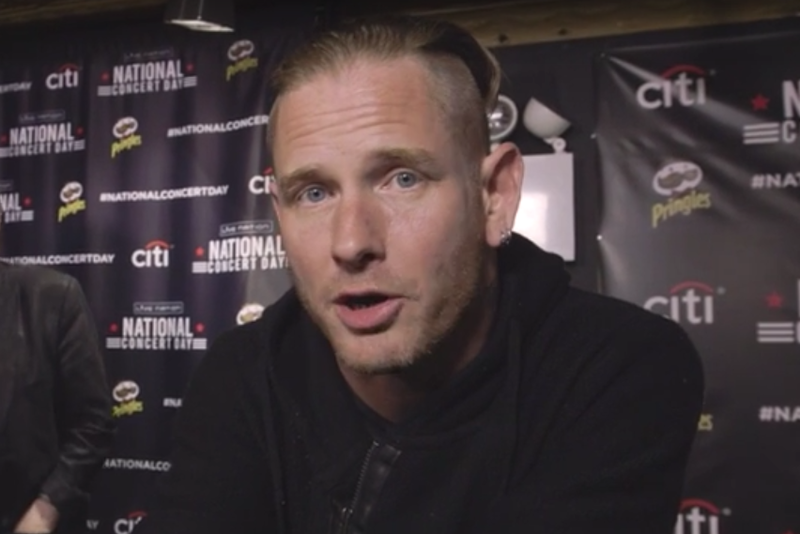 MetalRockNews: Corey Taylor about next Slipknot album: "We're trying to think of where we can go musically"
Corey Taylor about next Slipknot album: "We're trying to think of where we can go musically"
Slipknot's Corey Taylor was recently interviewed by Rolling Stone, you can read some excerpts below. About a possible musical direction for the next Slipknot album, he said: "We're trying to think of where we can go musically that still has the soul of what we're trying to say, what we're trying to do, how we're trying to help people evolve with their lives. So it's one of those things that we're kind of looking to our influences now. 'Cause we loved everything from old-school thrash to bands like Neurosis, Nine Inch Nails, you know, and we're just trying to kind of take stock of wearing our influences a little more on our sleeve and seeing where that will take us."